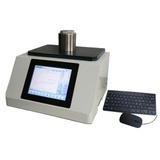 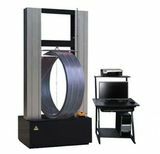 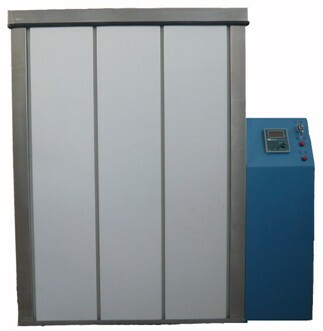 Dichloromethane impregnating testing machine for plastic pipe material, pipe fittings, sheet and immersion test for methylene chloride.Widely used in pipe pipe fittings, sheet production, inspection and research department. 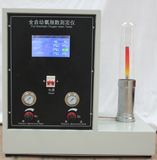 -u GB/T13526: rigid polyvinyl chloride (PVC) tubing methylene chloride immersion test method. 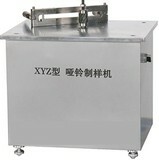 Constant temperature water bath tank, stainless steel container, sample fine strainer, temperature control and timing system, etc.